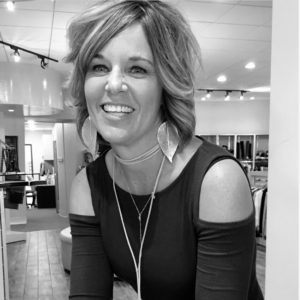 Owner Janey Morgan brings over thirty years of fashion industry experience to Janey’s on 2500. 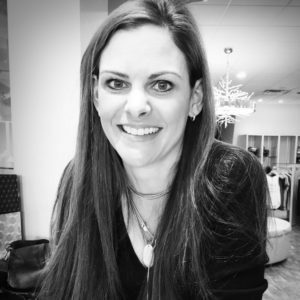 Janey hobnobs with industry insiders at market in New York and Dallas seven times a year, making her our lookout for cutting edge trends in women’s and children’s fashion. 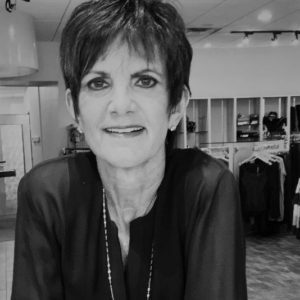 Janey specializes in outfitting fashion-forward women over 50. Michelle Urbanczyk delights in making our customers’ fitting room experience fun and effective – she has always said, “women’s fashion is like playing Barbie with real people!’ Michelle uses her creativity, her understanding of her customer’s lifestyle, and her passion for fashion to create chic looks in real time. She is our denim guru; with Michelle’s help and Janey’s incredible selection, our customers strut away in the perfect fitting jean. Ladawn Schulte is our resident bling expert. She has an incredible eye for spotting hot new jewelry designers. We can always count on Ladawn to bring in fresh, exciting pieces that put a finishing touch on the looks we create. Ladawn, a Nazareth, Texas, native and resident, is so excited about her work at Janey’s that she is willing to drive an hour north a few times a week to lend her expertise to our team.